Blue Rose / IQ is a strong proponent of the environment and social responsibility. 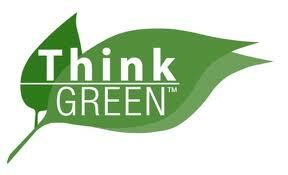 It is important to manage the earth's resources responsibly, and not jeopardize the needs of future generations. The Blue Rose IQ M300 amplifier is more efficient and utilizes up to 40% more of the AC power drawn from the wall. This results in cooler amplifier operation, less wasted energy, and more available power to be delivered to your loudspeaker. 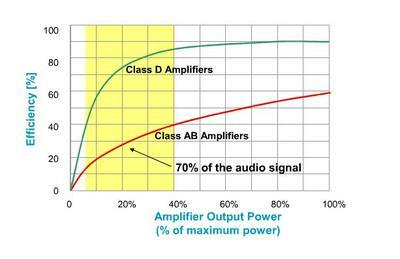 The IQ M300 amplifier due to it use of class D is up to 90% efficient, and has very little idle current. The Blue Rose / IQ M300 amplifier is ecologically friendly! The M300 amplifier does its part to limit its CO2 footprint! 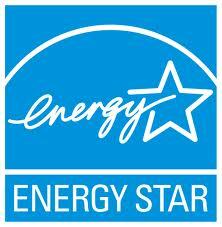 The Blue Rose / IQ M300 amplifier meets all the requirements of the USA "Energy Star" program. The M300 amplifier is RoHS Ready. Blue Rose / IQ is committed to meeting global environmental product requirements through the elimination of potentially toxic materials. 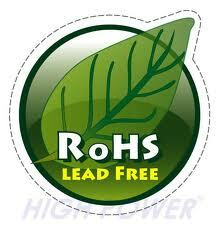 RoHS stands for Restriction of the use of certain Hazardous Substances in Electrical and Electronic Equipment. 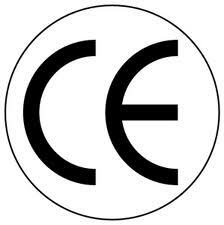 It is a European Union Directive for specified products placed on the internal market of the European Union. The Blue Rose / IQ M300 amplifier is fully CE certified.